EXCLUSIVE ALGARVE VILLAS is THE luxury Algarve real estate agency for clients looking for a service and quality orientated real estate agency. Exclusive Algarve Villas has been selling prestige prime real estate in the Western and Central Algarve for over a decade. 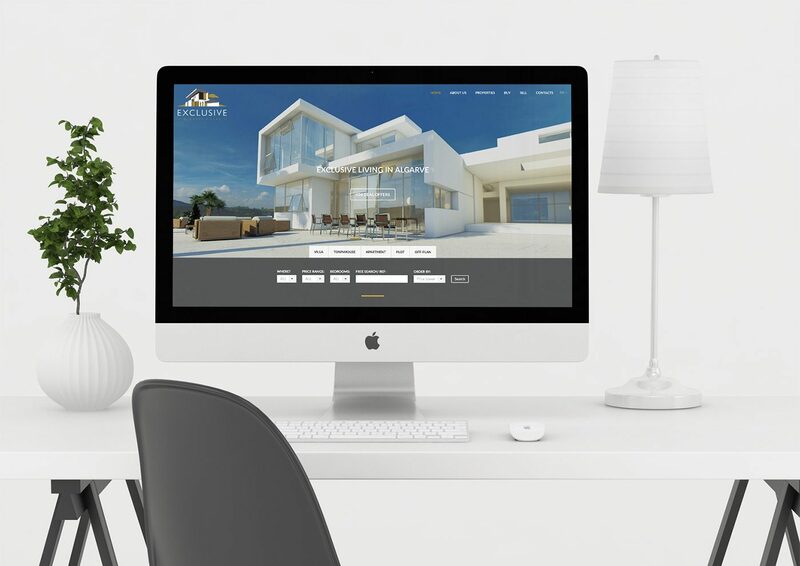 The company was founded in 2006 by Marcela Boturao and Bart van Linden, and since built it up into a multi ‘International Property Award’ winning company with 2 offices and a team of property professionals. Tailored to provide persistent solutions. 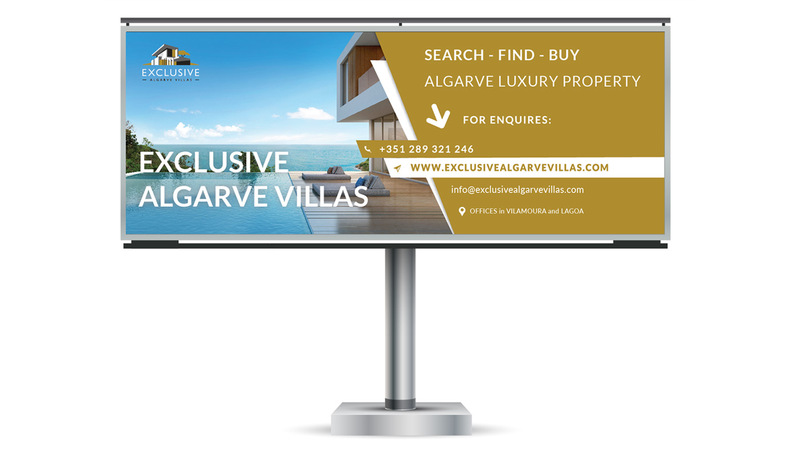 After experimenting some standard solutions available in the market soon Exclusive Algarve Villas realised the need of an unique tailored management system. 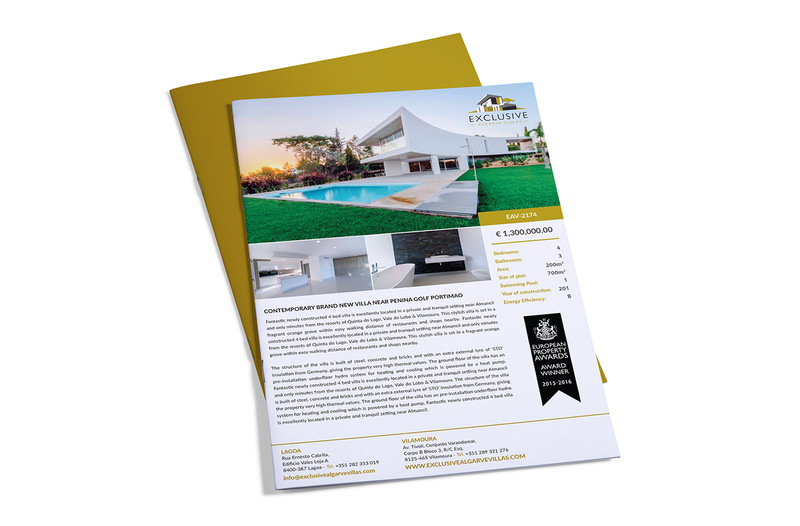 We were approached not only to redesign their image but also to organise their digital business. 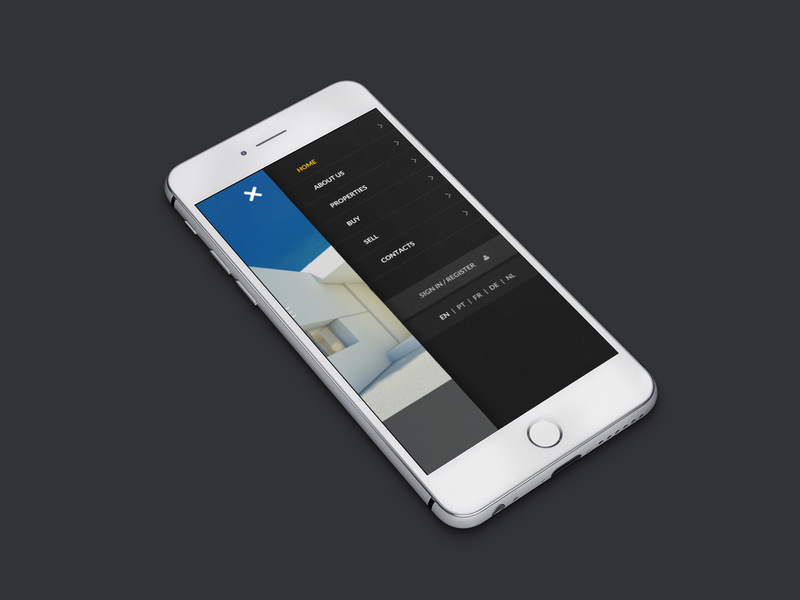 Result: A seamless integration of Digital Content, CRM, CMS Website in a unique platform. Real estate is along with finance probably the most complex systems to bring to life. Clients, Property Owners, Lawyers, Agents, Buying and selling proccesses, documentation, reservations, calendars, … are just a tiny part of the picture. We develop tailor-made websites and information systems for each of our clients, so we offer the full package from strategic analysis and project planning to design and development.